Beginning in 1854 up through to his death in 1870, Charles Dickens abridged and adapted many of his more popular works and performed them as staged readings. This version, each page illustrated with lovely watercolor paintings, is a beautiful example of one of these adaptations. Because it is quite seriously abridged, the story concentrates primarily on the extended family of Mr. Peggotty: his orphaned nephew, Ham; his adopted niece, Little Emily; and Mrs. Gummidge, self-described as "a lone lorn creetur and everythink went contrairy with her." When Little Emily runs away with Copperfield's former schoolmate, leaving Mr. Peggotty completely brokenhearted, the whole family is thrown into turmoil. 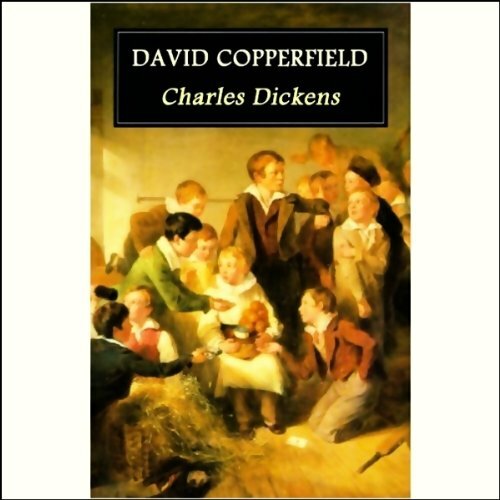 But Dickens weaves some comic relief throughout the story with the introduction of Mr. and Mrs. Micawber, and David's love for his pretty, silly "child-wife," Dora. Dark nights, mysterious locations, and the final destructive storm provide classic Dickensian drama. 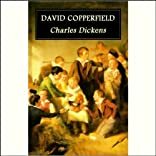 Although this is not David Copperfield in its entirety, it is a great introduction to the world and the language of Charles Dickens. 6/10/2010 Annmarie Paoli said: One of the best from one of the best!